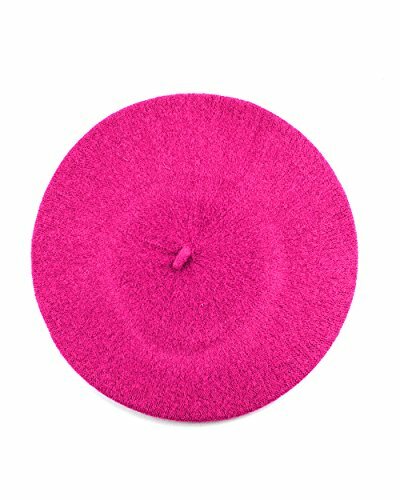 WeeH classic and casual beret hats for women Size: 22 inch of head circumference Material: Wool Perfect winter beret hats for women and girls. French style, arist and lady accessries. Suitable for any occasions. 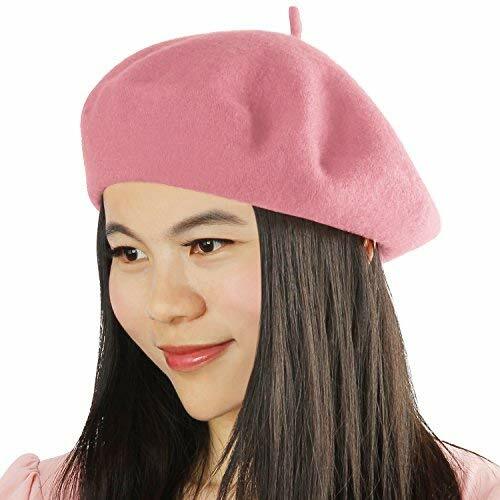 Why do you need the womens French wool beret? 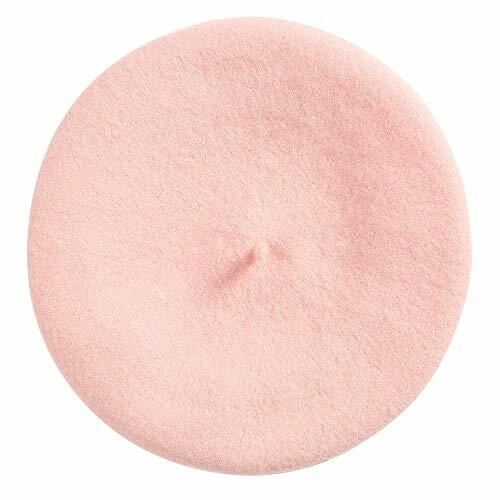 The beret, with its snug fit around the head, can be shaped in a variety of stylish angles. 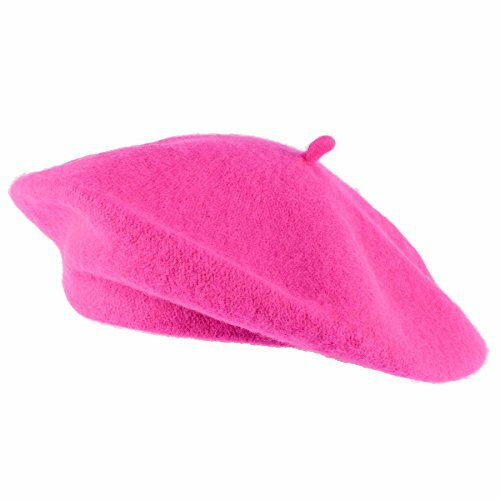 The French Beret is the beret of dramatic ,durable and versatile style in wool. 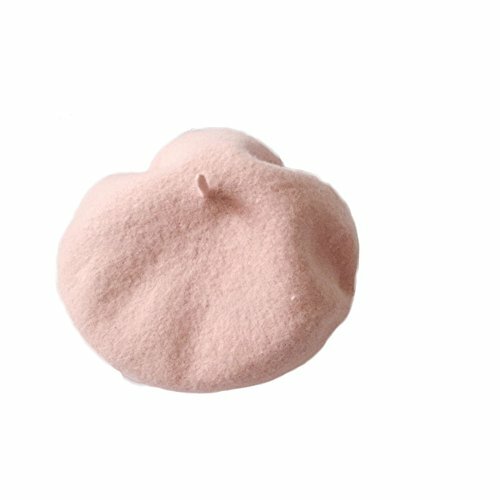 What's the feature of ZHWNSY beret for women? 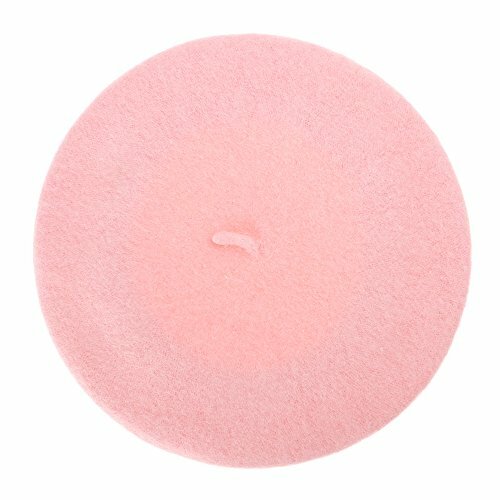 - lightweight and easy to pack - Wool, warm and comfortable to wear - Provide real warmth on a chilly evening - one size fit most adults & children over five. - Best collocation for wardrobe, makes a great gift for anyone who's into fashion - Great for prom, homecoming, party or just for casual use NOTE: A:Due to the monitor, the color of the actual item may vary slightly. B:Washing Instruction: 30°C hand wash. Don't bleach, dry clean only. 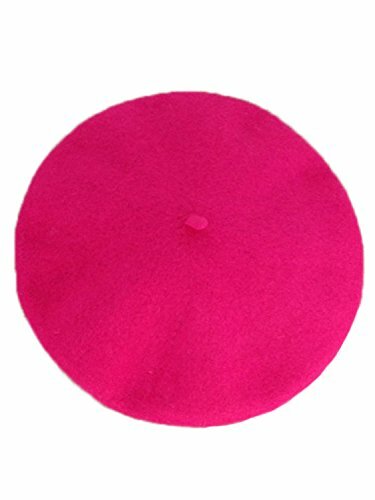 The beret hat size: Hat circumference: 56-58cm/22-22.8"; diameter:27.5cm/10.8", inside diameter about 13.5cm/5.25",with slight elasticity -Can I buy it as gift to present to my friends? 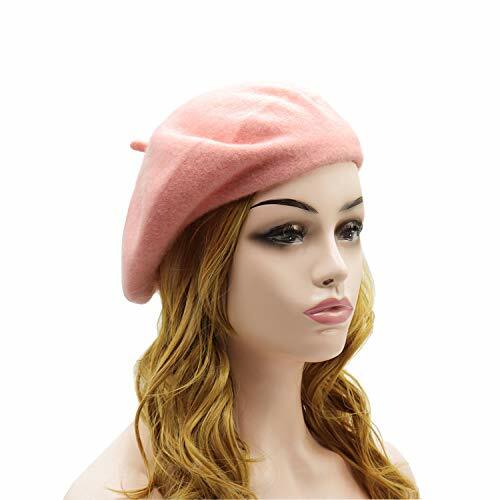 Of course,the ZHWNSY womens beret hat with nice package,as gift,it will be your good choice.Because it can be used on autumn, winter and spring,you can present it to your lover,mother,sisters,teachers in Thanksgiving Day,Black Friday, Christmas Festival, Valentine's Day,Carnival Day,Mother's Day ,and other time you think it's important ,and they would be love it.